Our industry is changing every day — and we’re leading the way towards the payments of tomorrow. We routinely post all important information on our website. 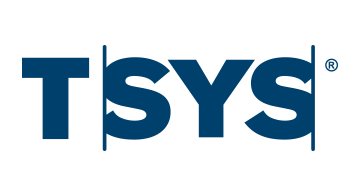 For more, visit us at tsys.com.